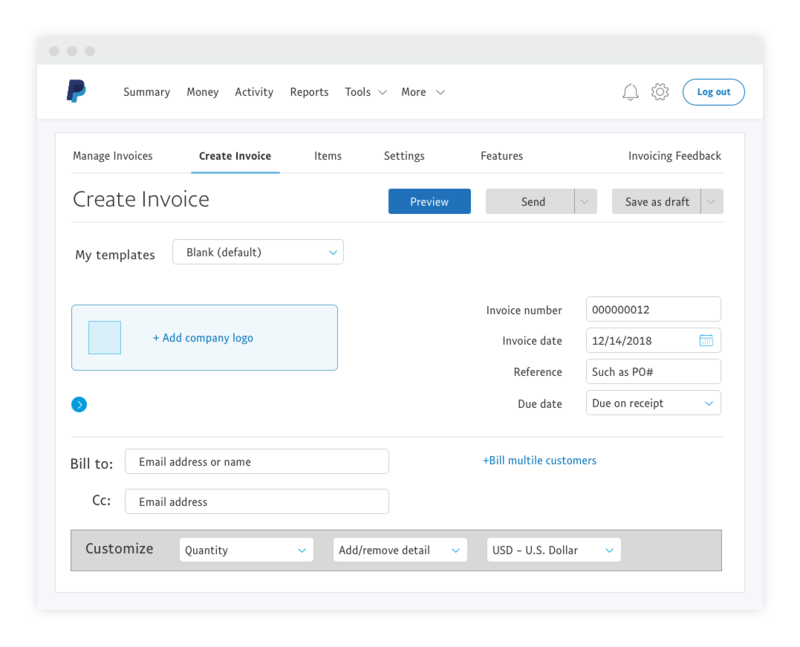 What is Online Invoicing and how can I get paid using this solution? Invoicing is a key step in receiving payments, but can be tedious and time-consuming. Online Invoicing is a tool to simplify this process, and it can be used whether or not you have a website. 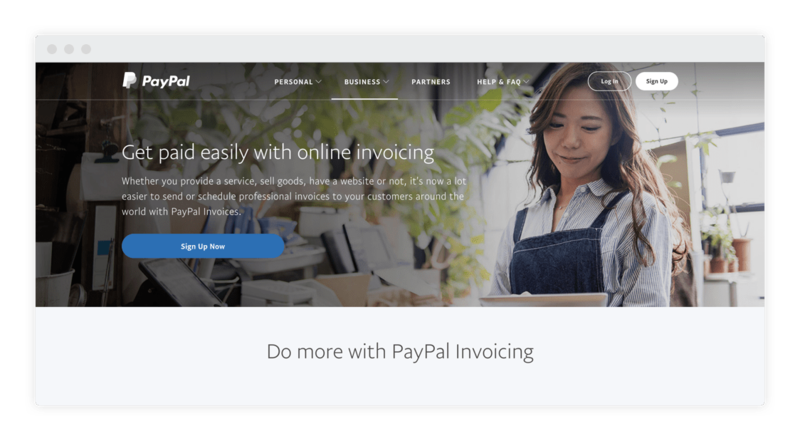 If you’ve already activated your PayPal Business Account and are wondering how you can better streamline your invoicing process, we’re here to give you a quick rundown. 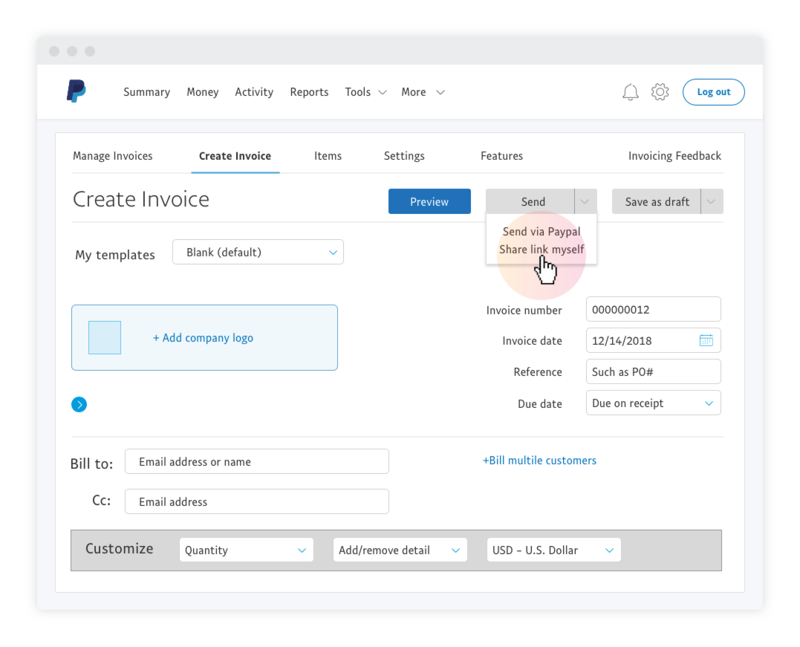 PayPal’s Online Invoicing is a feature that comes included in your PayPal Business Account. You don’t have to pay to create or send an invoice, and you can even personalize it with your own company logo. It’ll take only minutes to create and send one. Once done, you can choose to send the invoice via email, a link address, or even schedule an invoice to be sent on a later date. 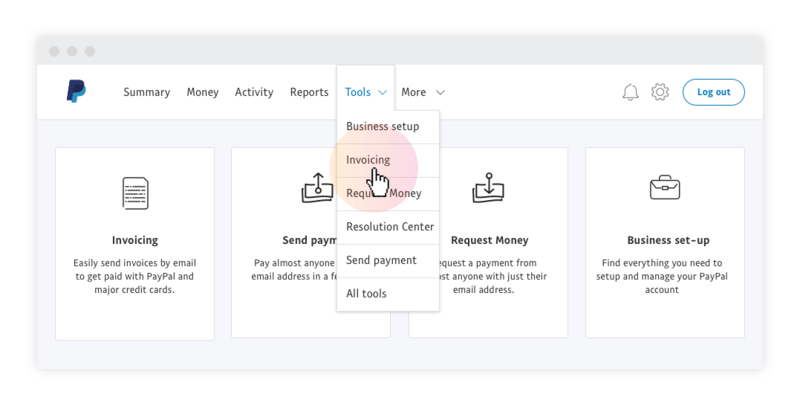 The best part is, you’ll get to see all your invoices at a glance within your PayPal account, which makes managing and tracking your payments a whole lot easier. Step 1: Log in to your PayPal Business Account. 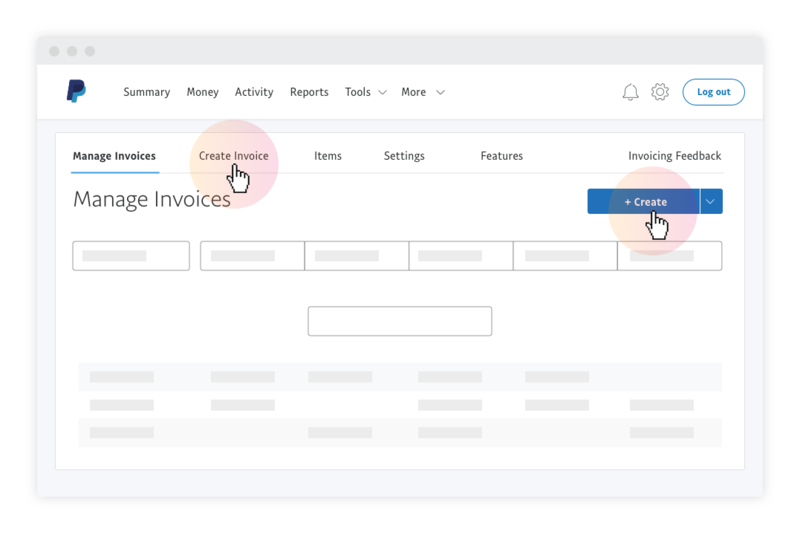 Step 2: Look for Tools and click on Invoicing. Step 3: Select Create to start creating a new invoice. Step 4: Enter your customer’s email address, payment details, description of services and any other necessary information. STEP 5: Click to expand the Send dropdown to either Share Link Myself* or Send the invoice directly. *Because invoices contain sensitive details, never share the invoice link in a public forum. Step 6 (Optional): To schedule an invoice, select a future date you wish to schedule your invoice for and select Save and Schedule. Your invoice will then be saved and sent on your scheduled date. And that’s all there is to it! You can even save the details of your regular customers to your address book to help save you more time. Watch video guides on setting up your Business account, and get more out of it.